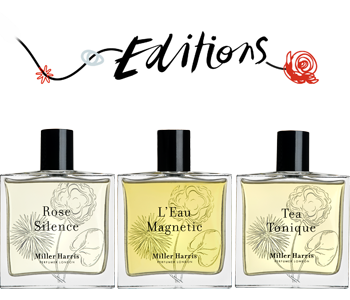 The Miller Harris Tea Tonique fragrance collection celebrates the fresh and energising powers of tea. Inspired by peaceful moments alone and the warmth of tea in your hand, the Tea Tonique range is designed to transport the mind to a place of complete serenity, its tranquil character immediately captivating and comforting. A fragrance that will always evoke happy thoughts, the Tea Tonique collection has everything from hand lotions and hand washes to the energising Eau de Parfum Spray.